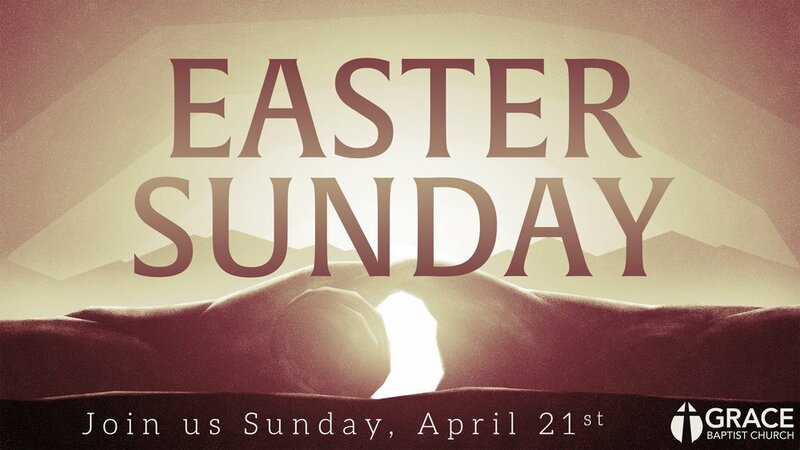 On Sunday, April 21, we will begin our Easter Celebration with our traditional SONrise Service at 7:30am. Immediately following the SONrise Service we will have an Easter breakfast together before breaking up for regular Sunday School classes at 9:30am and the Morning Service at 10:30am. Be inviting your friends and family to join us as we celebrate the resurrection of our Savior together. There will not be an evening service that day.